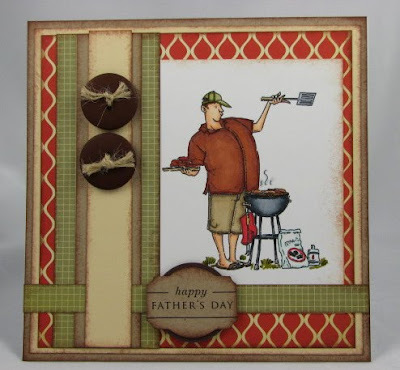 Hi Michelle - that image is fab for all those fellas who love BBQin! What a fun image! Love what you did with it - I think your husband will love it!